15 year old Green didn’t go into the city that day with her family, but instead saw from the ridge how the city was destroyed. As conditions worsen around her, Green covers herself in black ink and thorns to protect herself from a desperate populace, and as a way to mourn all that she has lost. Reading through the reviews on GoodReads, I noticed a lot of people either loved Hoffman’s language or thought it was over-the-top, citing especially a passage near the beginning where Green describes her sister as someone so enchanting that, “Bees would drink the sweat from her skin and never once sting.” p 7. That is a bit much, isn’t it? But Hoffman mostly tones it down after that, and tells a haunting story of a girl trying to come to terms with a whole new, more dangerous world and trying to find her place in it. A lot of the plot is deliberately vague, and in fact, you don’t find out the cause of the destruction of the city until the sequel GREEN WITCH, which just came out this year. That does make you feel a bit ripped off, especially since book 1 is only 116 pages and book 2 is only 144 pages. And although Green is developed, the other characters, including a mute boy Green’s age she calls Diamond, are as fleshed out as mist. But again, this is probably a deliberate choice on Hoffman’s part, to underline the fairytale atmosphere of the narrative. My rating? It was weird, but I liked it. It adds something different to the genre, so I am going to give it 3 Zombie Chickens – Well worth reading. Find out more about the series on the author's website. I really enjoyed Green Angel! I loved the beauty of the world. I need to read Green Witch! Great review! With straight up fairy tales, I enjoy the over the top comparisons and phrases - as long as I can read the story through them. Not every one can writes these, but I enjoy when Alice Hoffman does it, or Patricia McKillip or Robin McKinley - although McKinley seems to be a little less lyrical with the writing. She writes very good fairy tales though. 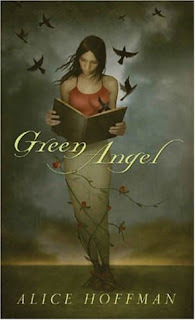 I reviewed Green Angel last year. I didn't realize that there was a sequel coming out. Love to read it, but I'll have to wait for paperback unless I get it for the school library.....a good idea. The only books by Alice Hoffman I've ever read was Practical Magic, and that was over a decade ago. Wow. I like the language that you quoted, even the more over the top one. I think I'll be looking for this book soon. Great review! Hmmm...the story sounds like it might not be my thing, but I have to say that the cover art is gorgeous! I think Hoffman's language takes a little getting used to - at least it does for me. I can see why you might feel a little ripped off with these - why not combine the two books? I do so love those covers. It does sound a little weird, and I don't understand breaking up the story with two books, but I think I'd read them anyway. Thanks for the review! I've been curious about this book for a while. I liked this book a lot too, probably even more than you did by the sound of it. I can see why not everyone would love the language, but it worked for me - and she really does something quite unique with the genre. I usually love Alice Hoffman, her unique, lyrical fairy tale style really appeals to me. Sometimes it does get to be a bit much, though, and I actively disliked several of her books. Nice review. My library has this, so I might give it a try. Your review has been plagiarised! Danielle - at the bottom of that review, it says "from Presenting Lenore". I guess they pull reviews by bloggers and repost. I wonder though, if they check with the original poster. They do give Lenore credit, but at the bottom. It's weird. Danielle and Mardel - I definitely did not give my permission! I really liked this book also, but had a hard time articulating why. And I didn't know there was a second book! I have read other stuff by Alice Hoffman and haven't been that crazy about it, though I do admit that this one sounds good. She does seem to have a little flair for purple prose at times, but it's not something that detracts too heavily from the writing. Uh-oh, only three zombie chickens isn't so fabulous. 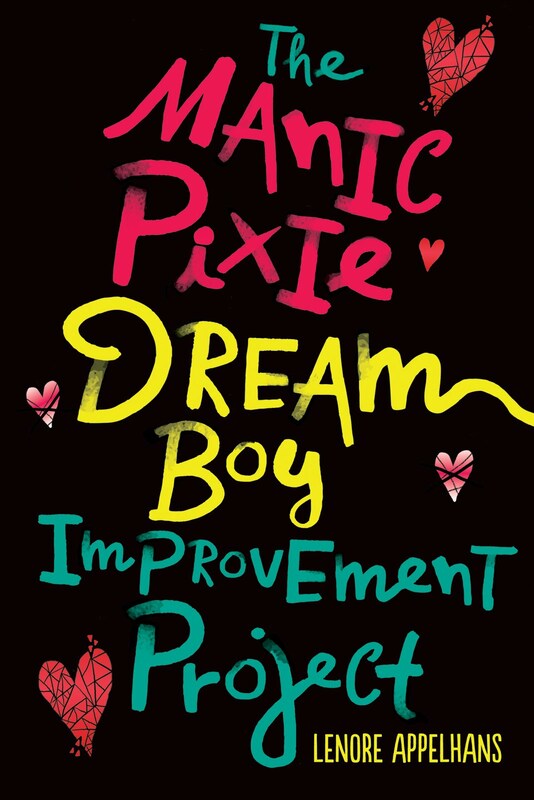 I'm thinking that I might push this down on my TBR pile. 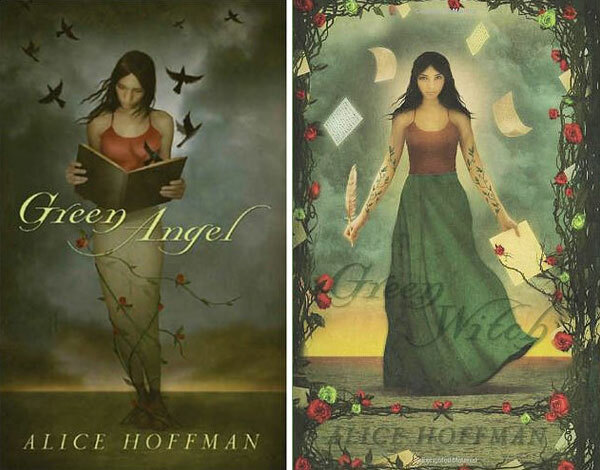 Alice Hoffman is one of the most creative and inspirational authors of our generation. This novel shows the true destructive nature of regret. Slowly she begins to heal her heart, mending and masking her own agony. She lost everything to hate, and gains everything back with love. This is my favorite book and is great for any reader, we all wittness and feel pain so why not expand your mind and heart with the tale of a broken girl finding her way back home.